Luke Lawrence and Alexey Selivanov of the USA raised their game on the final day of the Star Junior World Championship to take the inaugural championship title. Lawrence and Selivanov finished three points ahead of Tomas Hornos and Pedro Trouche USA, with Ireland’s Robert and Peter O’Leary completing the podium. 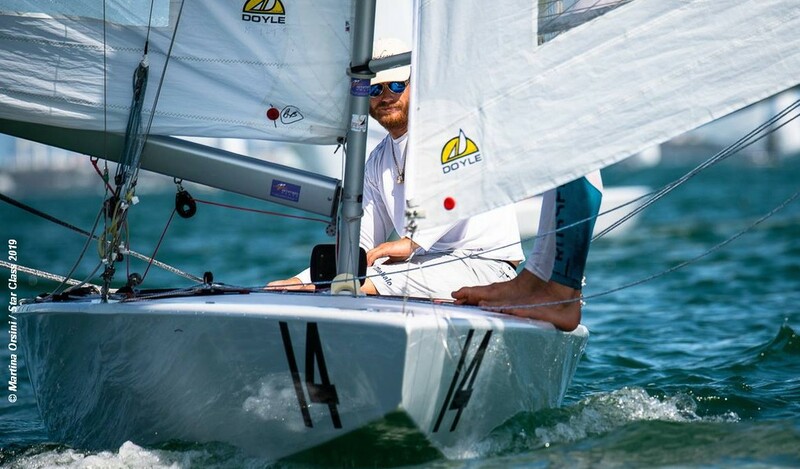 Iatly’s Guido Gallinaro and Frithjof Kleen won the opening race of the final day with Australia’s Jake Lilley and Lewis Brake in second and Britain’s, Scottish – Italian born Laser sailor, Lorenzo Chiavarini with Brian Fatih (USA) crewing in third place. In the final race, the O’Leary brothers took the win ahead of Hornos and Trouche, with Chiavarini and Fatih taking another third place to finish in sixth place overall. The Star Junior Championship is open to any skipper who hasn’t reached his or her 31st birthday before the first race of the event. The skipper was then able to find a crew without age limitations.